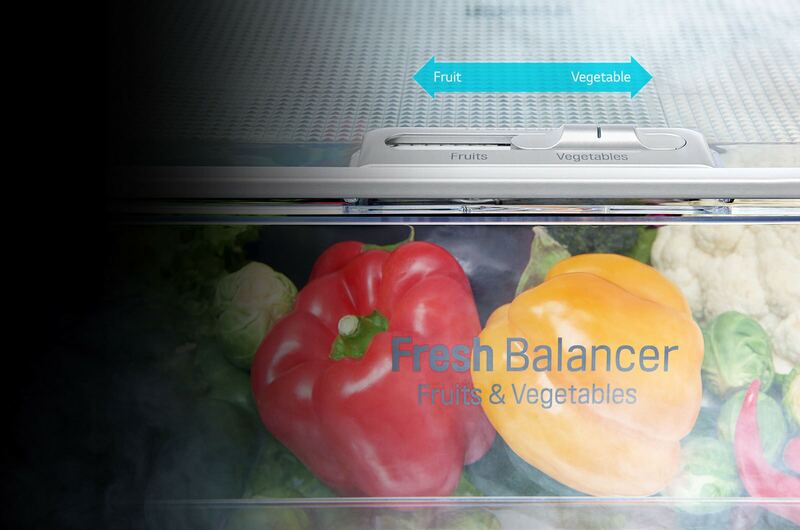 InstaView Door-in-Door™ has a sleek mirrored glass panel that illuminates with two quick knocks, allowing you to see inside the easy access compartment without ever opening the door, reducing cold air loss to help keep food fresher longer. 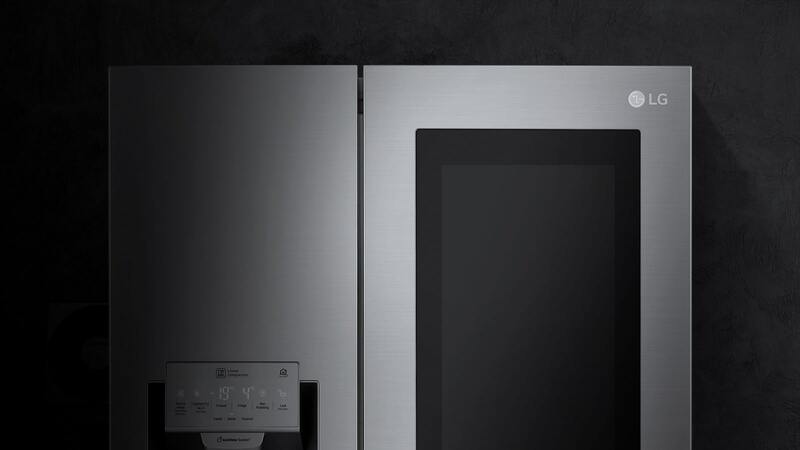 The innovative transparent window on the InstaView Door-in-Door™ enables you to check on the items stored inside without opening the door by simple two knocks. Easy to find and access to your favorites! 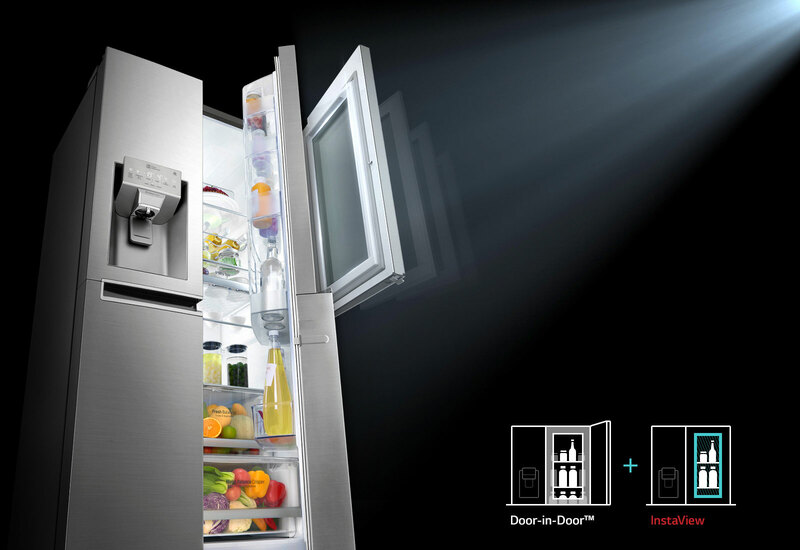 Because LG InstaView Door-in-Door™ allows you to see inside without opening the door, you can reduce cold air loss. See inside without losing your cool! *Tested by Intertek. Based on Internal test validated by Intertek. 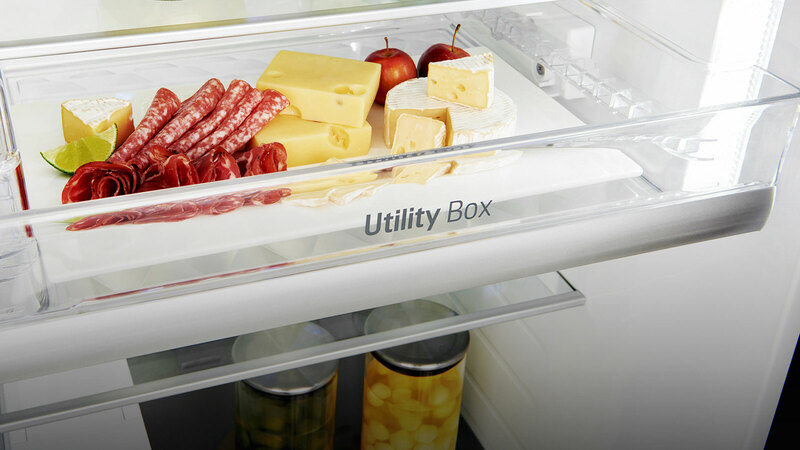 More storage, less supermarket. 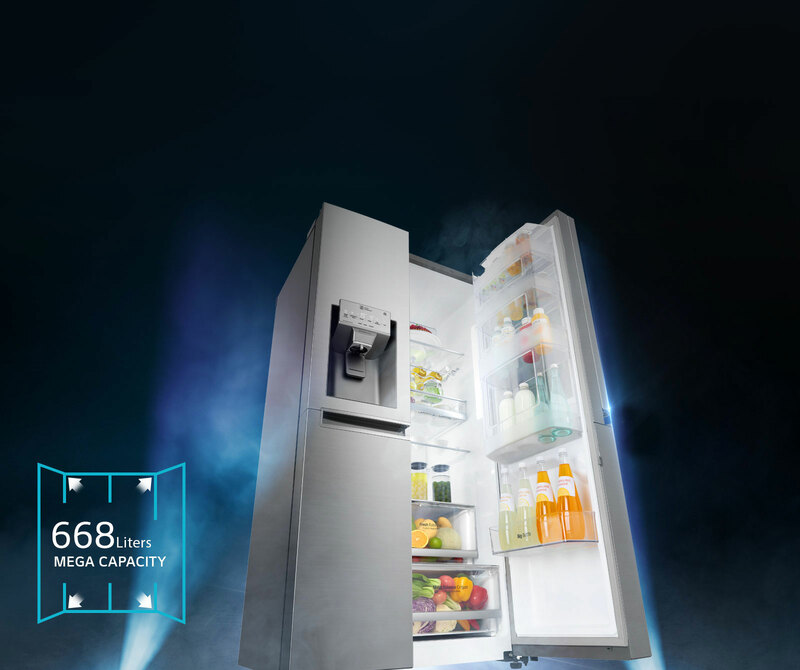 This Refrigerator is capable of up to 668 litres of storage. 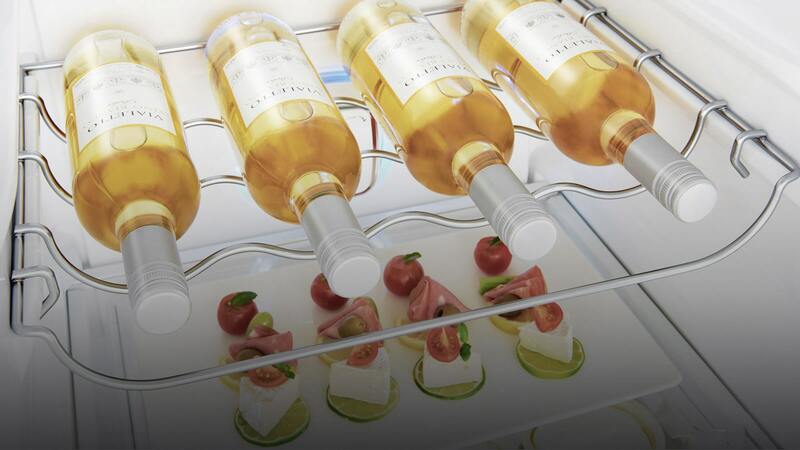 Fit all your foods in and cut down on trips to the supermarket. 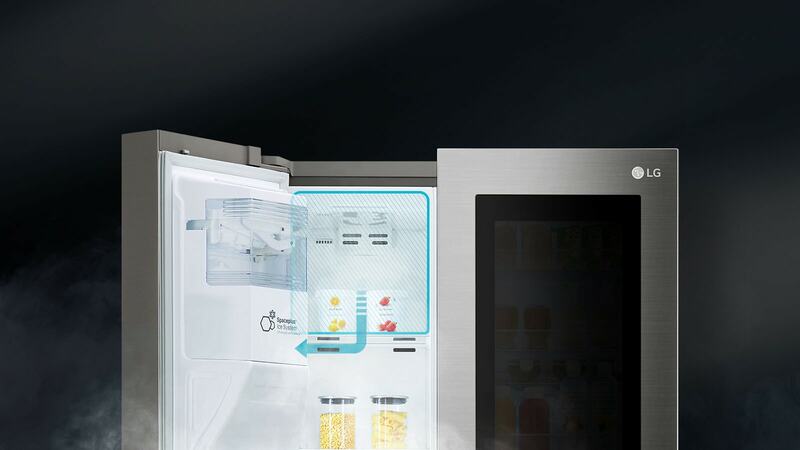 LG’s Non-plumbed refrigerators have self-sufficient plumbing systems allowing you to install anywhere in your kitchen with no need to replace the water filter. 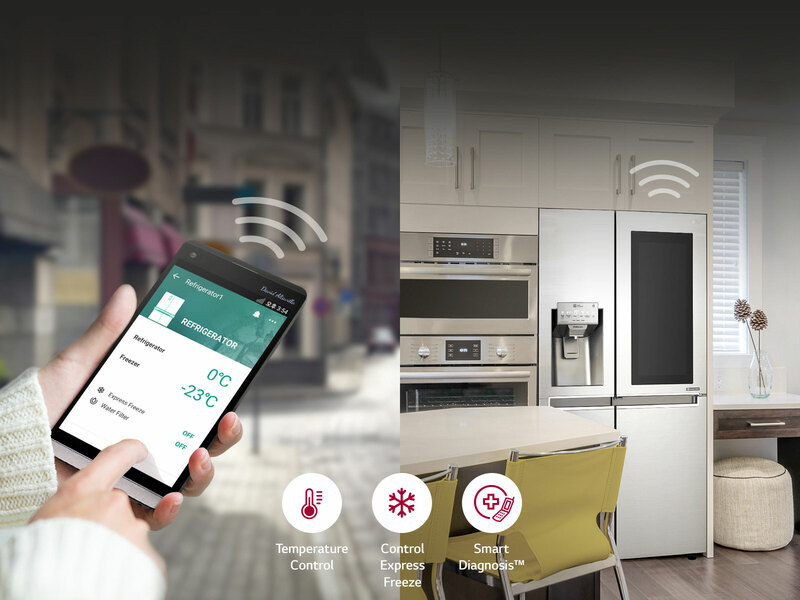 LG's Inverter Linear Compressor has revolutionized the core of the refrigerator, providing up to 51 in energy savings, top-rate durability and optimal temperature control to keep foods fresher longer. 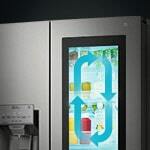 51%^ Energy Saving In Refrigerator with Inverter Linear Compressor(ILC). Based on third party test under standard test conditions (ISO 15502) conducted exclusively for energy consumption, Models tested GBB530NSQWB (Reciprocating Compressor), GBB530NCXE (Inverter Linear Compressor). Actual Results may vary from model to model and also depends upon the kind of usage under general conditions. 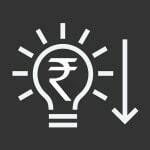 "Energy Consumption Rate" is always important for consumers who purchase refrigerator. 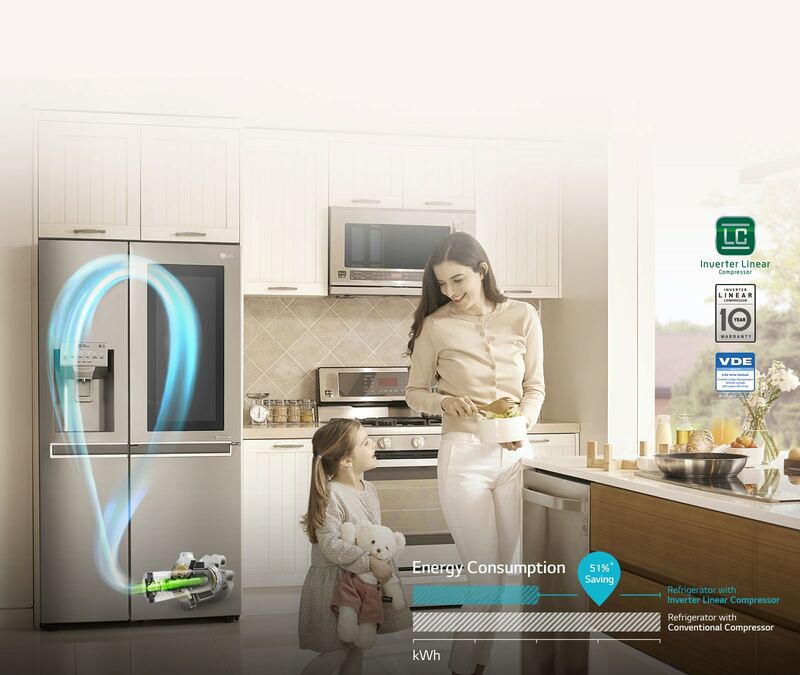 LG's own Inverter Linear Compressor saves more energy by adapting efficiency-engineering mechanism.